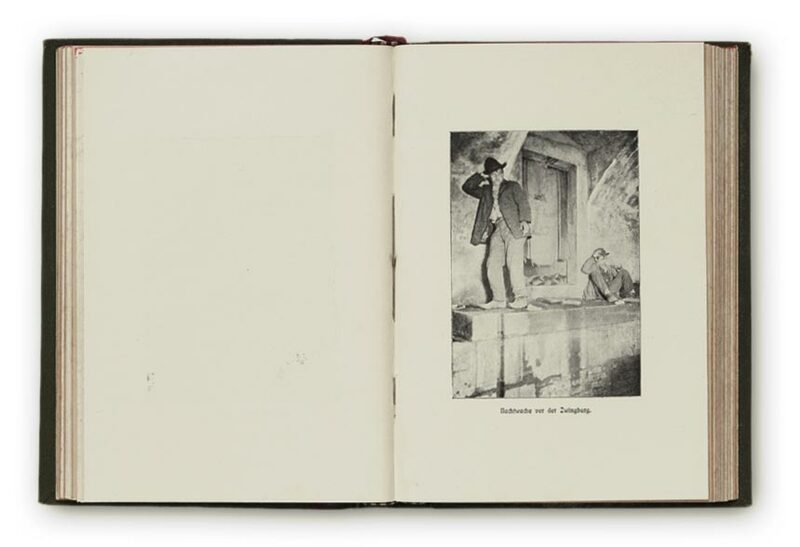 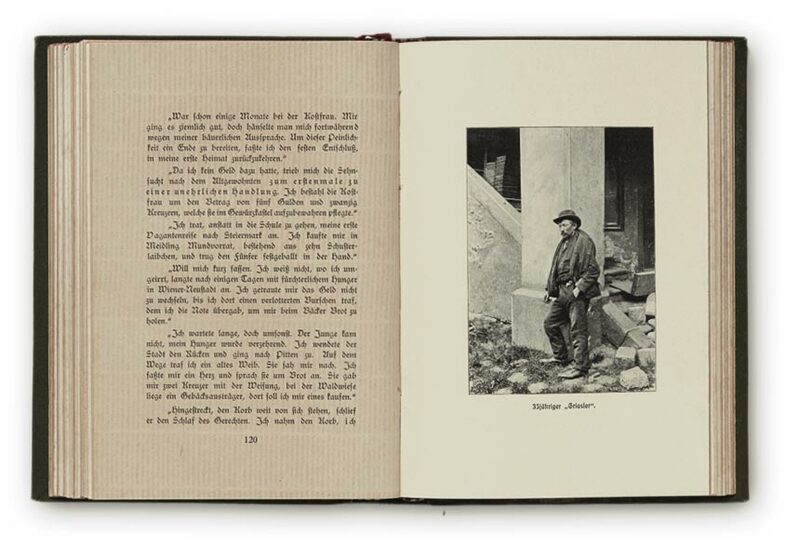 In 1904 journalist Emil Kläger, accompanied by court clerk (later judge) and hobby photographer Hermann Drawe, set out to record the Viennese underworld and working class districts. 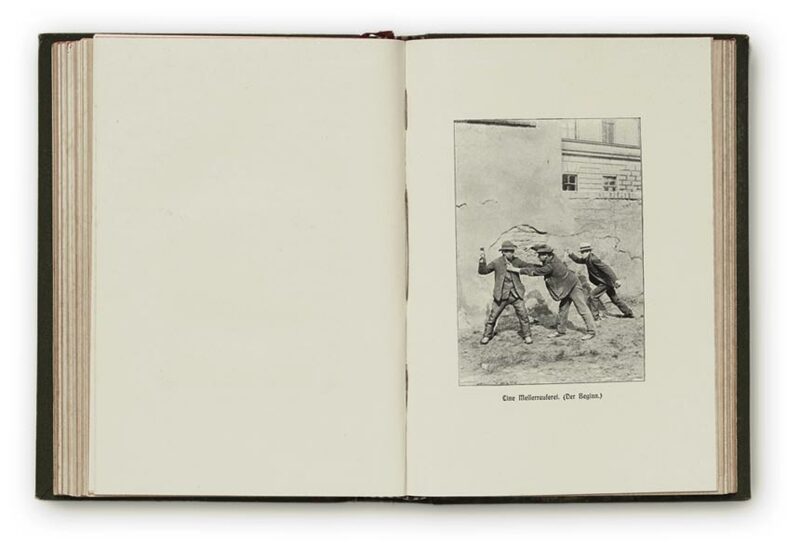 They were guided by “Kiebitz”, a known Viennese criminal, and equipped with brass knuckles and even guns. 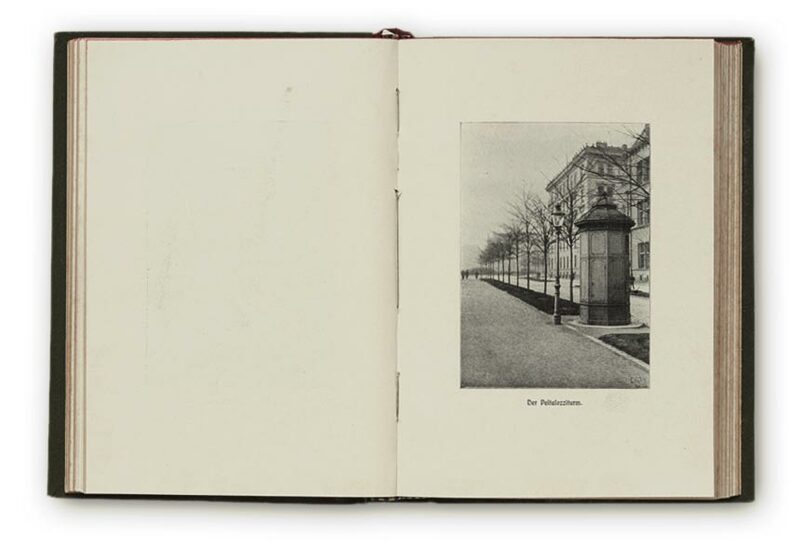 Their nightly rounds took them through the Elendsquartiere (quarter of despair), Schlafstuben (dormitories), and canal systems of Vienna. 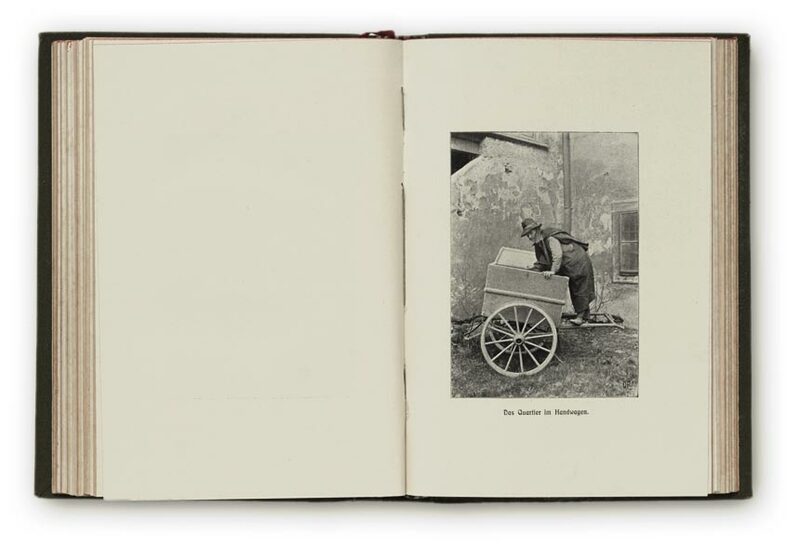 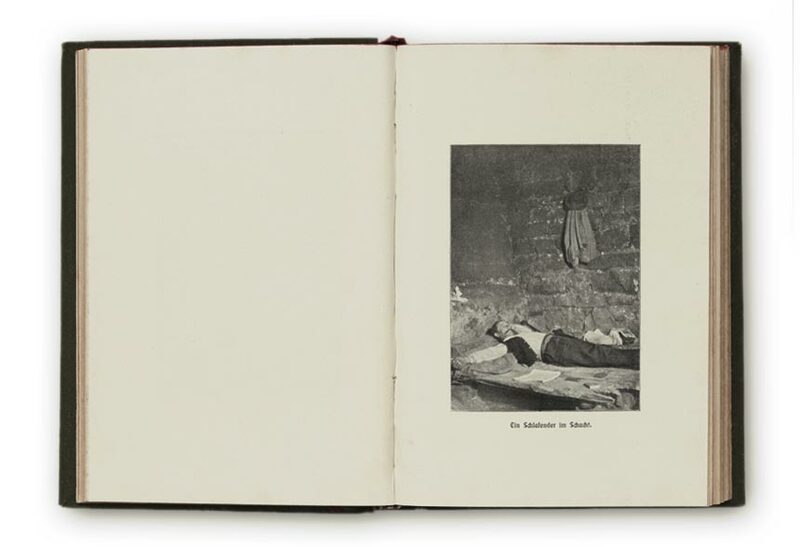 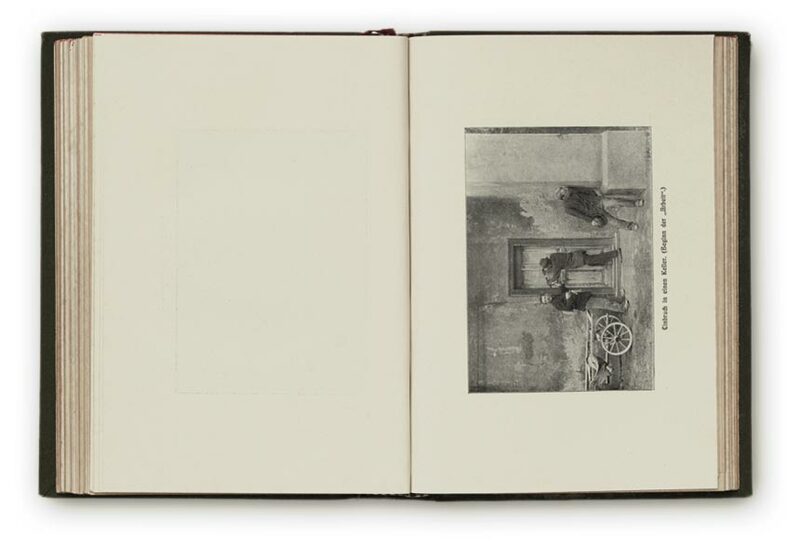 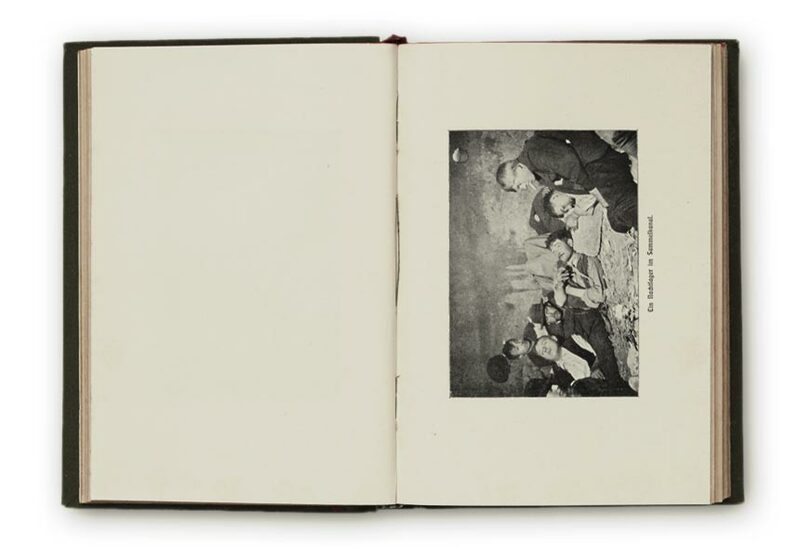 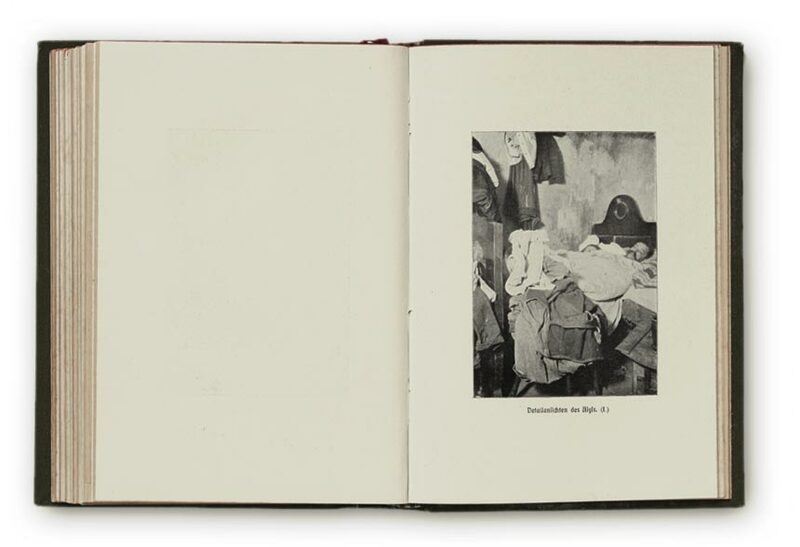 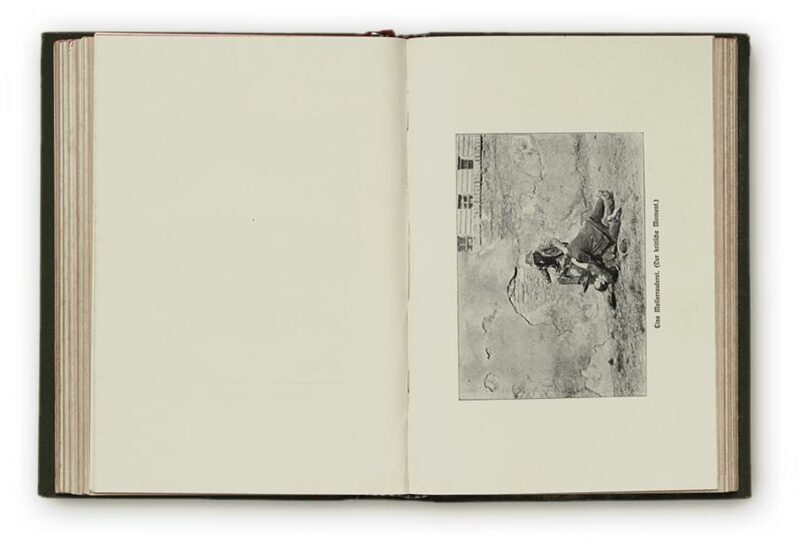 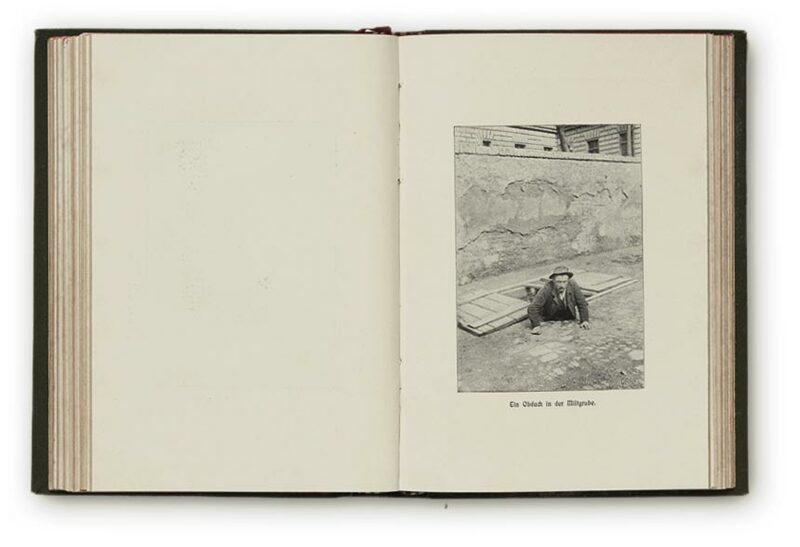 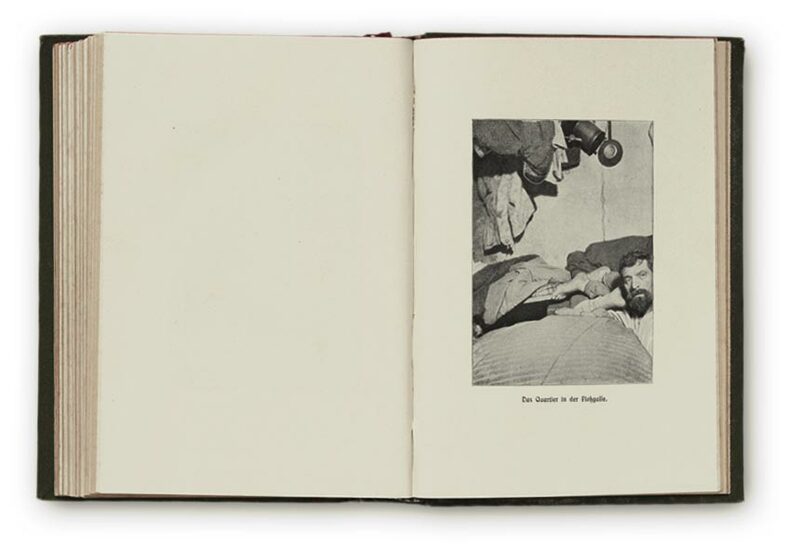 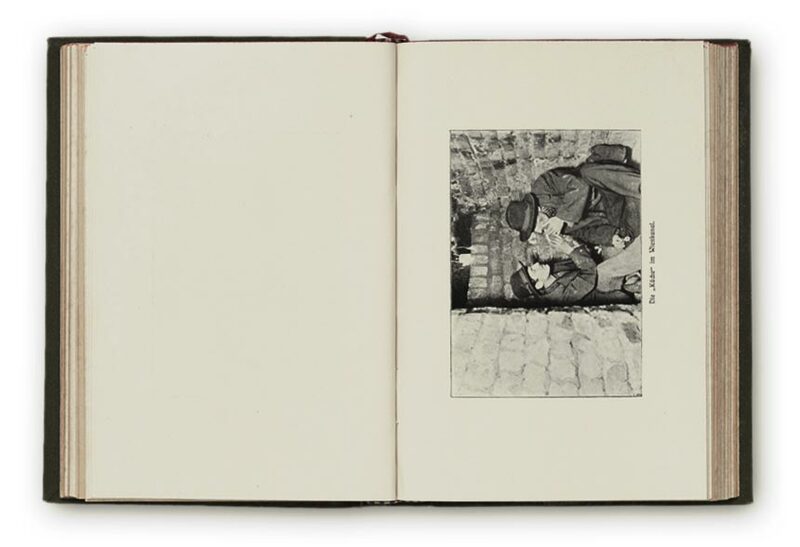 The ‘action’ images are necessarily staged, but this neither detracts from the authenticity of the message or the reportage aesthetic of the book as a whole. 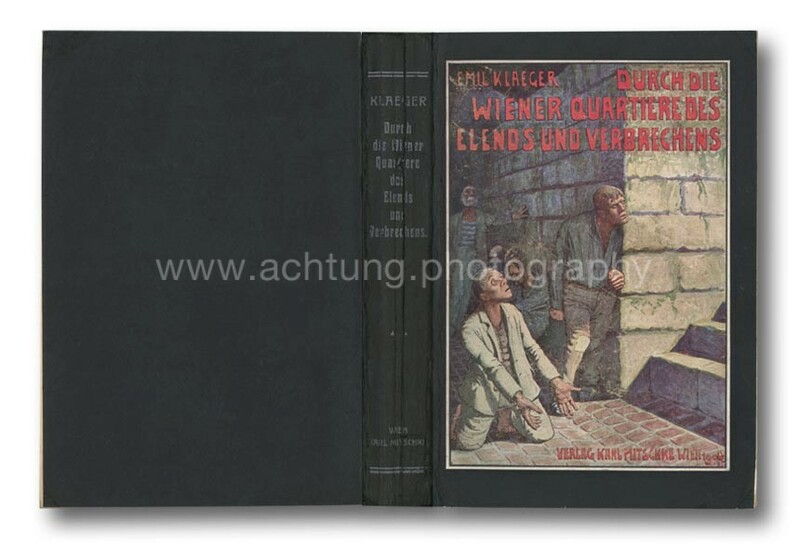 Obvious illustrations of this are the Messerrauferei (knife fight), Kellereinbruch (cellar burglary), and “Leichenfleadderer” an der Arbeit (stealing from a corpse) sequences. 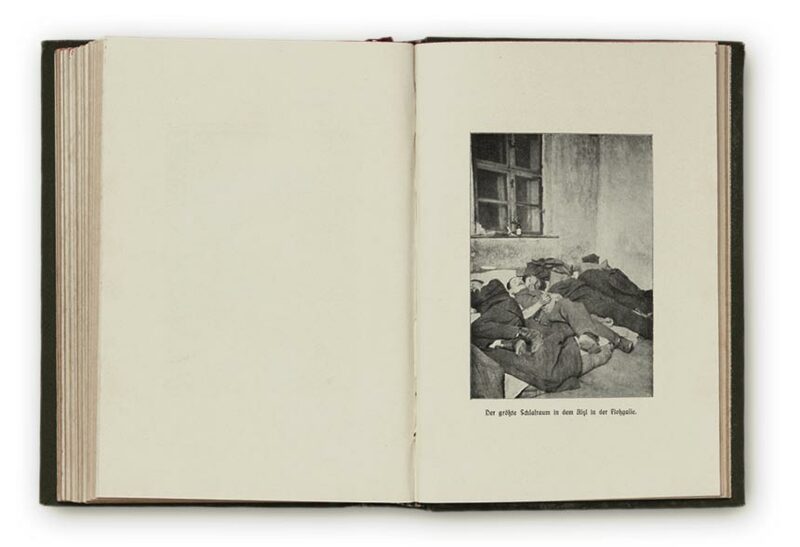 This concept of mixing genuine locations and situations with staged imagery was taken further still by director Robert Land, in his film Durch die Quartiere des Elends und Verbrechens, based on the book and with screenplay by Kläger himself. 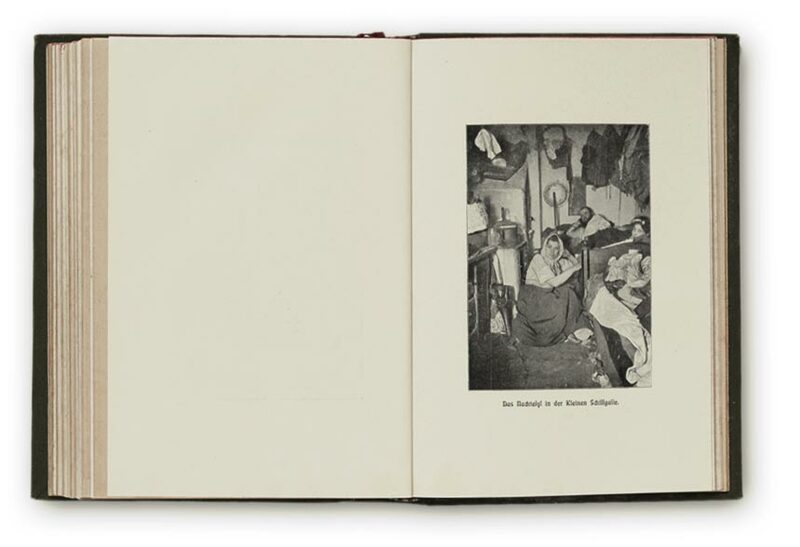 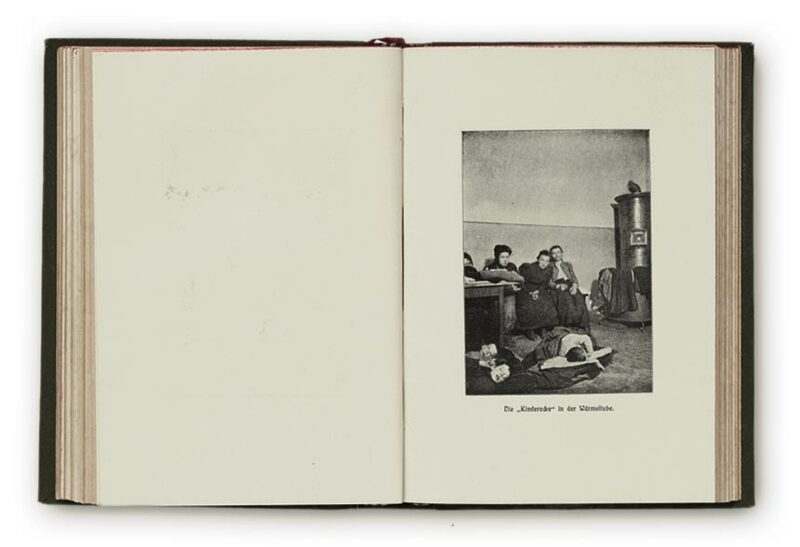 The book is similar to Jacob A. Riis’s How the Other Half lives: Studies among the Tenements of New York published by Charles Scribner’s Sons in 1890. 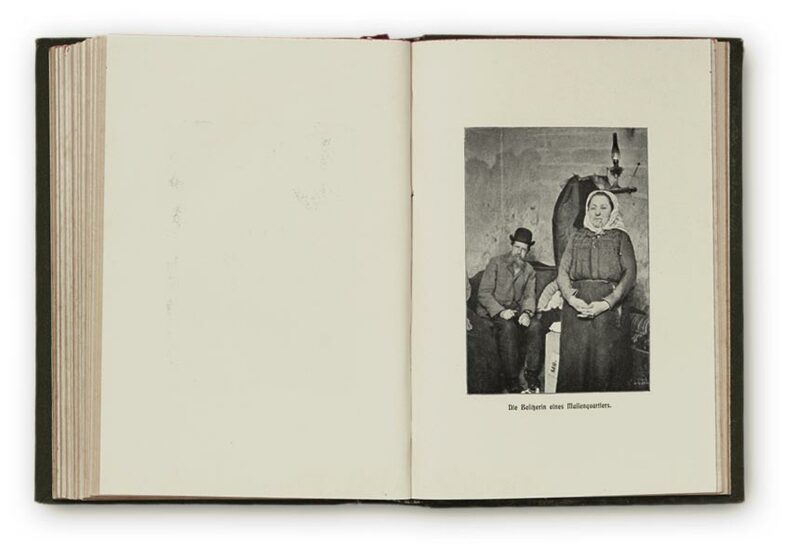 Owing to the poor-quality of the original paper cover, this book is now almost only ever found rebound. 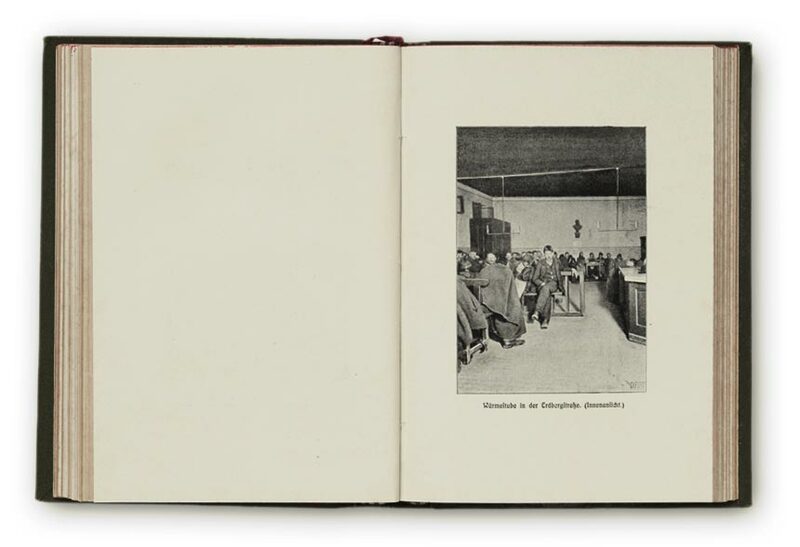 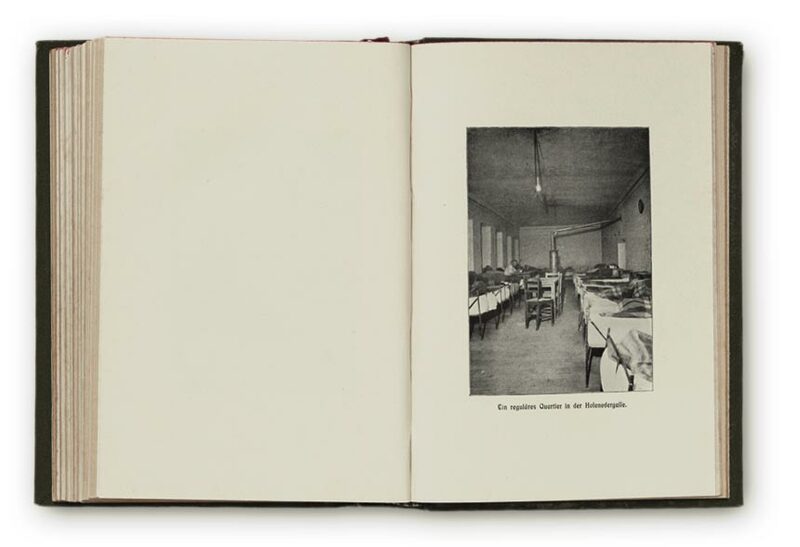 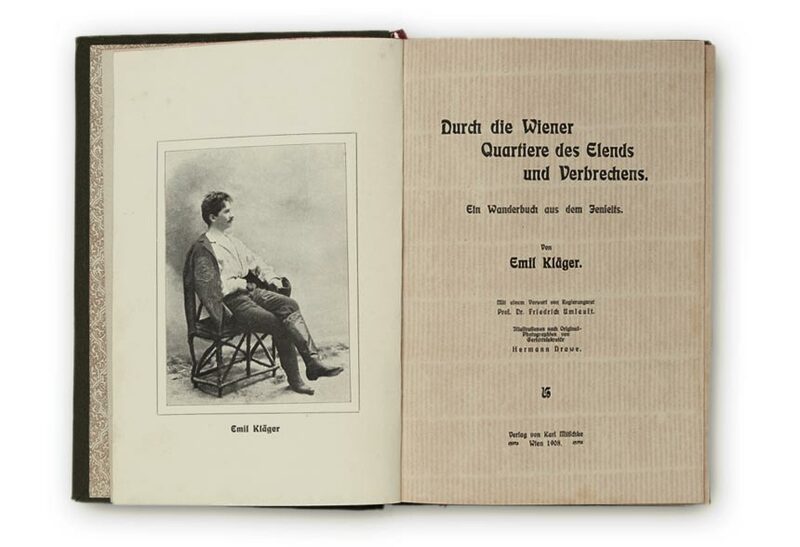 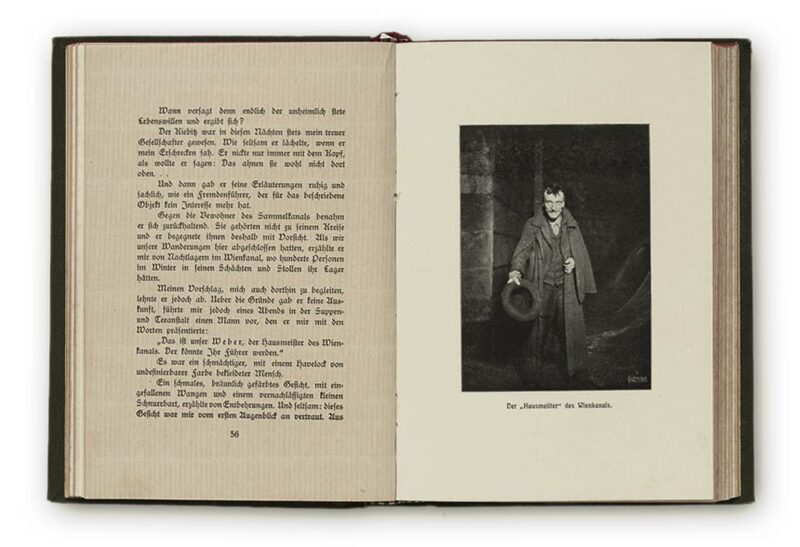 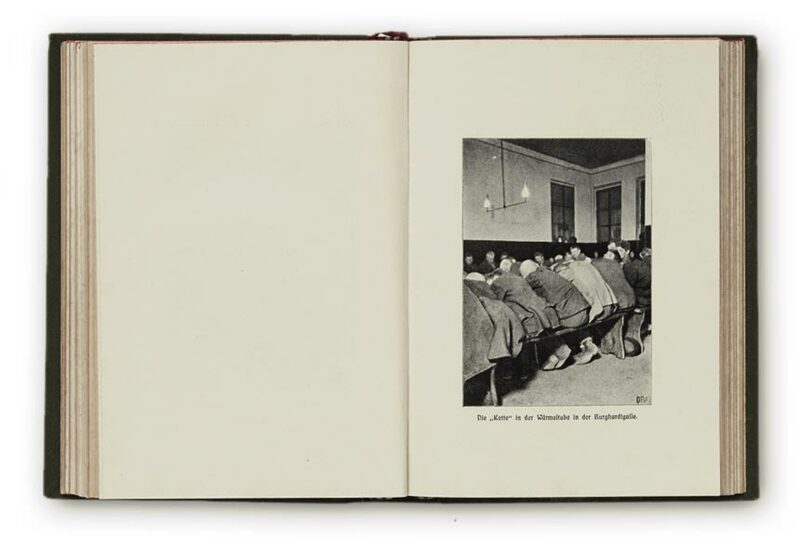 Published by Verlag Karl Mitschke Wien in 1908 with a print run of 10.000 copies.